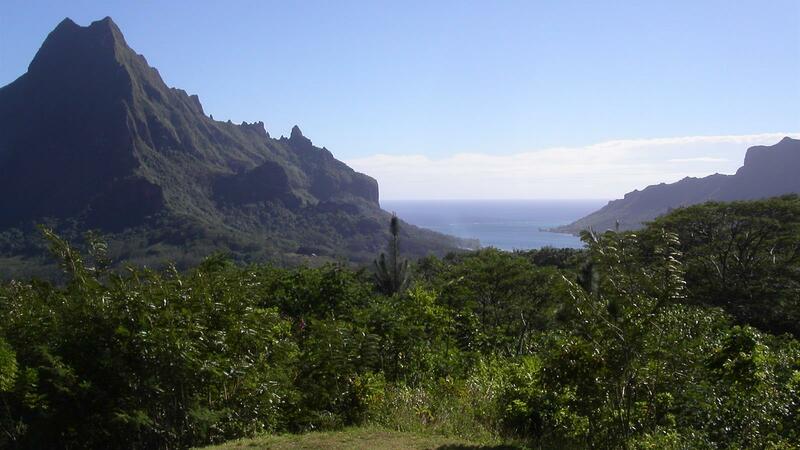 Board your air-conditioned motor-coach for an enjoyable 4 hour tour around the island of Moorea as your guide relates entertaining stories about the island's history, culture and ecology and travel along Moorea's lush Opunohu Valley. The valley is home to a number of Polynesian "marae" or open-air temples. Ascend the slopes of Mt. Tohiea and continue past Cook's and Opunohu Bays. A stop will be made at Moorea Fruit Juice Factory, where you can purchase fresh juices made from locally grown fruits. 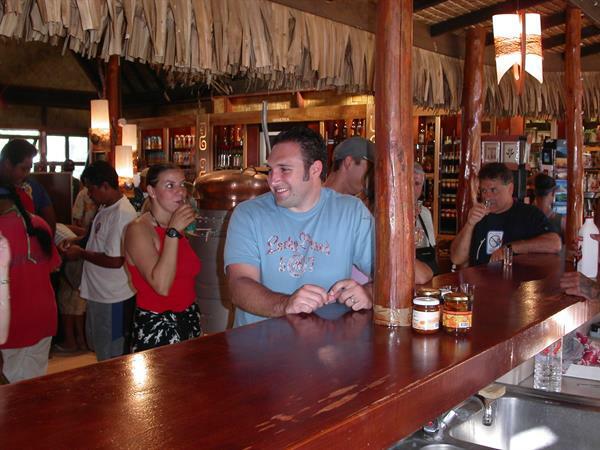 The factory also produces an assortment of fruit brandies and liquers in a variety of flavors, including star fruit, ginger, papaya, mango, orange, grapefruit, coconut and pineapple.